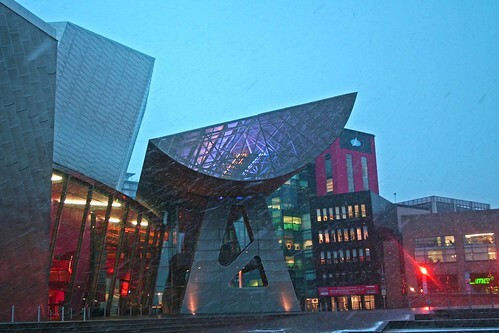 Today I am mostly looking forward to nipping down Salford Quays cultural heart, The Lowry, next week. I am off to see ex Never Mind the Buzzcocks funny man Simon Amstell perform there as part of his Do Nothing tour. c/o the yes man licensed under Creative Commons.